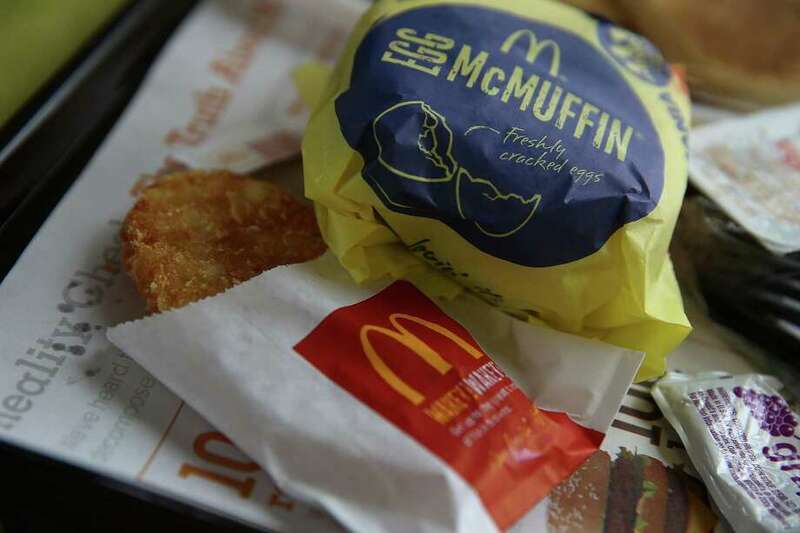 A Connecticut man who claims police mistook McDonald's hash browns for a cellphone while charging him with distracted driving is now embroiled in a court battle to prove his innocence. WESTPORT, Conn. — A Westport man who claims police mistook a hash brown for a cellphone while charging him with distracted driving is now embroiled in a court battle to prove his innocence. “I’m going to trial for justice,” Jason Stiber said. Around 6 a.m. on April 11, Stiber said he bought a hash brown at the McDonald’s on the Norwalk border and was then pulled over by Westport Police Cpl. Wong Won near the Westport Whole Foods on Post Road West. “I was eating a hash brown and he thought he saw a cellphone near my mouth,” Stiber said, noting he told Cpl. Wong he was not on his cellphone but was given a $300 distracted driving ticket regardless. Stiber said he had no reason to put his phone up to his ear because he has bluetooth, and provided phone records that show he did not make any calls in the hour he received the ticket. A Westport resident since 2007, Stiber first went to trial to fight the ticket in August before a magistrate judge, who found him guilty despite Stiber’s presentation of the phone activity records. Stiber then requested a retrial, which is set to occur at state Superior Court in Norwalk on Dec. 7. “He was pulled over for talking on his cellphone and given an infraction. I’m sure his claim is different,” Lt. Jillian Cabana said, but could not comment further due to the pending case. To prepare for the retrial, Stiber hired a lawyer for $1,000, about the same price he said his driver’s insurance increased due to the ticket.